No language can express the power, and beauty, and heroism, and majesty of a mother's love. It shrinks not where man cowers, and grows stronger where man faints, and over wastes of worldly fortunes sends the radiance of its quenchless fidelity like a star. Mom, Mum, Mami, Mamá - you can find them all in the SVG and DXF files below. 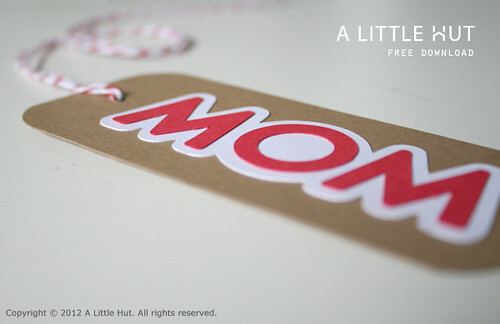 Download them for free and make the Moms in your lives something crafty and beautiful. After you click on these links, save to your computer.